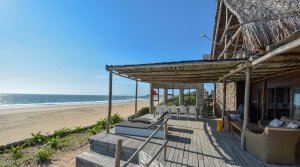 Villa Marimba is a romantic and stylish self-catering accommodation on Tofinho point, with impressive sea-views and well appointed rooms. It is only a 5 minute walk to the beach and 5 minute drive to Tofo center. 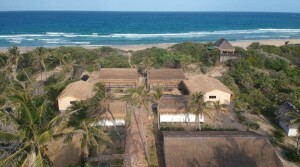 The Paradise Dunes Chalets are located on top of the largest dune system of Tofo Beach. With awe inspiring views of both Tofo and Tofinho bays. 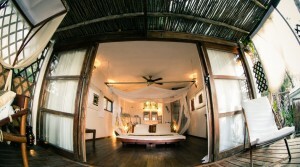 These self catering, fully equipped chalets are the ideal choice for nature lovers. Casa Algodoal was completed in 2009, and is built entirely of 100% natural and local materials. 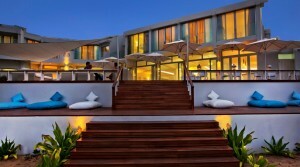 The living spaces are completely open plan, and is high up on the dune offering wonderful views of Tofo bay. It is just a 2 minute walk to the center of Tofo. 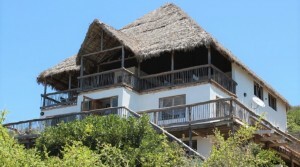 Casa Michelle is a lovely beachfront self catering house a few doors down from Dino’s Bar and Tofo Scuba Dive Center. It is about a 10 minute walk to central Tofo. 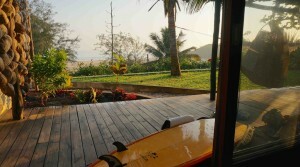 Casa Malcampo is situated south of Tofo and Tofinho, overlooking the beautiful beach called ‘Backdoor’. Casa Malcampo offers self catering accommodation in a variety of sizes: 1 x 12 sleeper Beach Villa, 1 x 8 Sleeper Beach Villa, 1 x 6 Beach Villa and 4 x 2 sleeper Cottages. Baia Sonambula is located a few steps away from beautiful Tofo beach, 150 meters from the central market and just a few minutes walk from the dive centers, bars and restaurants. The newly opened new Hotel Tofo Mar is the first proper Hotel in Tofo and offers all the facilities and comfort you can think of on your beach holiday. 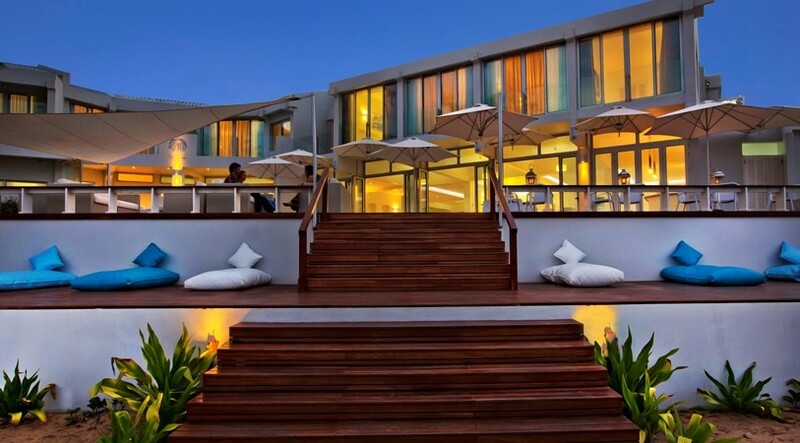 Besides the luxurious rooms the hotel also offers a great restaurant, a nice bar and a stunning sea-view terrace. 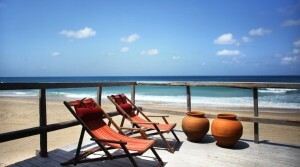 Casa do Mar is a three storey Guest House located in Praia do Tofo’s main beach. 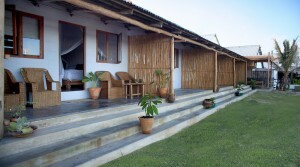 The guest house was opened in September 2011 and offers seven spacious ensuite bedrooms. 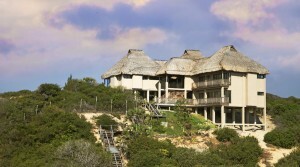 The South African owners built the large property with four full sea view rooms with private verandas, and three further rooms with partial sea views. 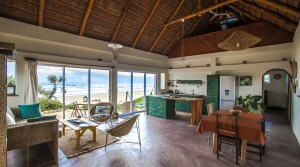 Emeric’s Beach House is a simple 2 bedroom 1 bathroom house at a prime location right on Tofo beach. It is very central, only a few minutes walk to Tofo market and many restaurants. The terrace has direct access to the beach with a beautiful sea view and a small barbeque area steps from the sea.